The DINITROL D.I.Y. 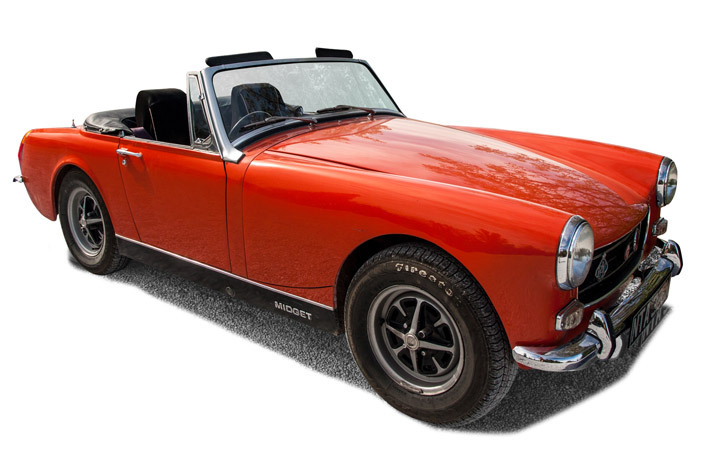 Rustproofing kits are perfect for protecting your own Classic Car. The rustproofing treatments can be applied in 6 easy steps shown below and the kits are supplied in aerosol format or with an undercoating gun for people who have access to a compressor or air supply. You also may wish to purchase some additional products including vehicle masking, PPE equipment and a DINITROL spray diagram specifically created for your vehicle type to ensure no safety sensors are damaged. By following the 6 easy steps below you will provide your Classic Car vehicle with the ultimate corrosion protection. 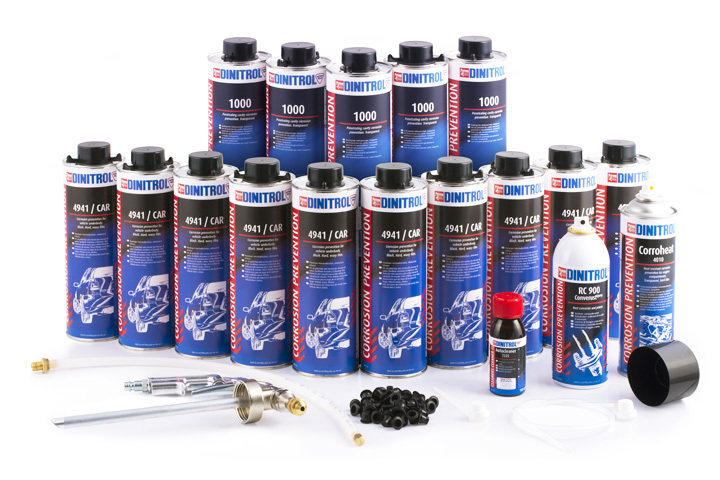 The D.I.Y rustproofing kits contain DINITROL 4941 underbody chassis coating, DINITROL 1000 Transparent clear cavity wax. Before starting to rustproof your Classic Car we can recommend the following additional products that can be purchased from the online shop later.